When it boils down to it, Kanye West is more than just one of the biggest rappers in the game, he doubles as one of the biggest label executives. G.O.O.D. Music has existed as long as the world has known of Kanye West. But, after Roc-A-Fella Records suspended operations, Kanye West focused more on his label. In 2010, Kanye West began expanding the G.O.O.D. Music roster and he added a lot of artists, among them Pusha T. Best-known for being a part of The Clipse, Pusha T went solo and had much success on his own. 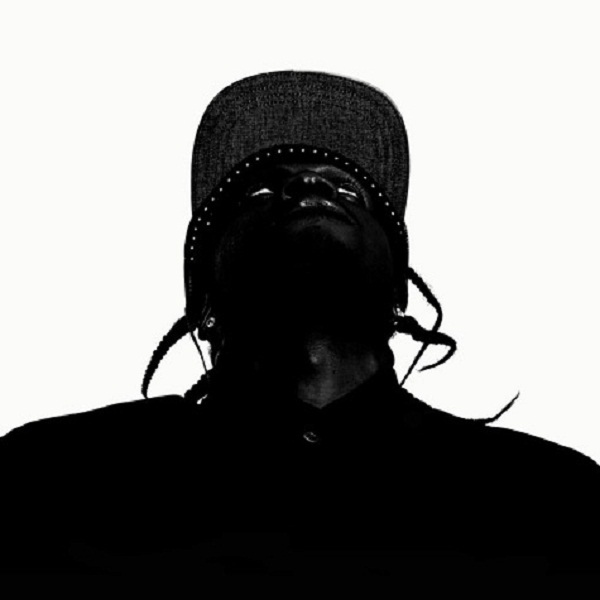 There have been many expected album releases spanning since 2011, but Pusha T is dropping this year on October 8. Kanye West returned to Twitter today and he simply added some photos. Since this comes from Kanye West, these photos ended up changing the landscape of the game, well at least for today. 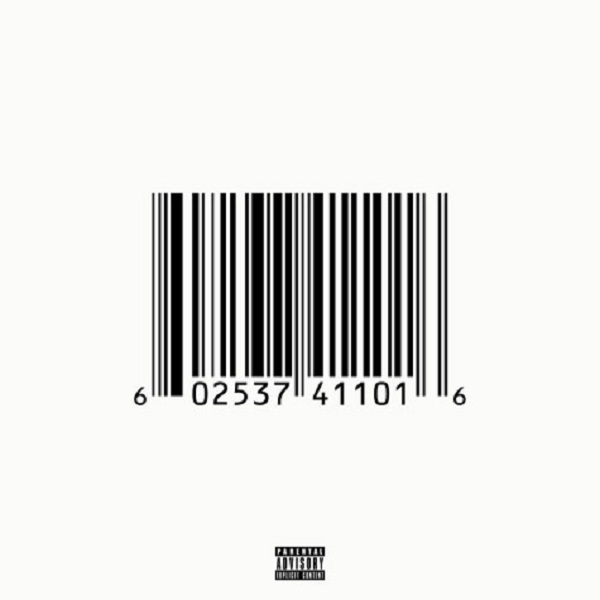 On Twitter, Kanye West uploaded two covers for Pusha T’s debut album, My Name is My Name.